This is Chinmaya Mission’s newest creative device to ‘catch them young’; a forum for anyone aged below 4 years. Shishu Vihar is an assemblage of infants, toddlers and young and new mothers for early introduction to spiritual education. Swami Tapovan Maharaj was that pristine glacier of Self-knowledge through whom flowed the Ganga of Vedantic Wisdom of Swami Chinmayananda, the architect of the Chinmaya Movement. Swami Chinmayananda was one of the 20th century's most world-renowned and revered exponents of Vedanta, the foundation of Hindu religion and culture. Swami Tejomayananda is a living portrait of simplicity with depth, humility with courage, and wisdom with devotion. Always jovial, smiling, and welcoming, he is readily accessible and approachable to all who seek the knowledge of Vedanta from him. "Fill the heart with the oil of love, place in it the wick of single-pointed mind. Light it with the knowledge of truth and remove the darkness of ignorance around you. 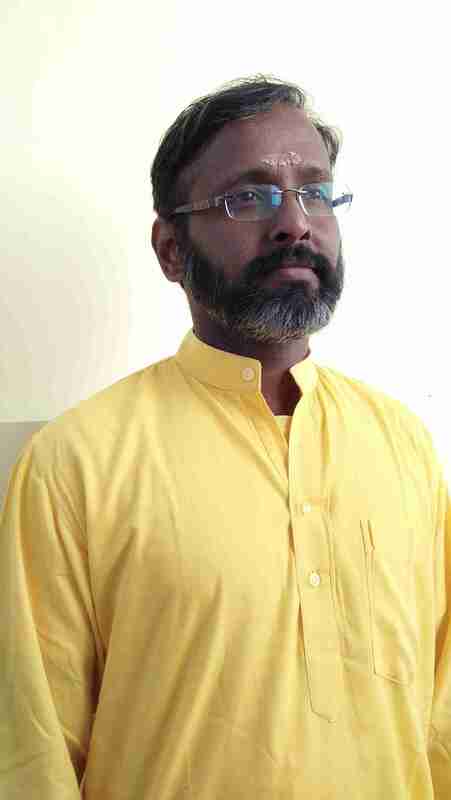 Just as one lamp can light many lamps let each youth kindle this light in many hearts"
He is the Advisor of the All India Chinmaya Yuva Kendra (AICHYK) the global youth wing of Chinmaya Mission. Brahmacharya Anand Chaitanya was a Business Programmer prior to being a full timer in Chinmaya Mission. 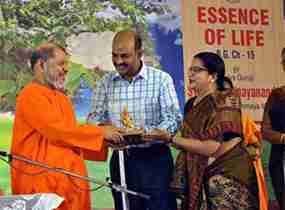 Later, he has undergone the two year residential Vedanta Course in Sandeepany Sadhanayala, Mumbai and initiated as a monk to Chinmaya Mission. 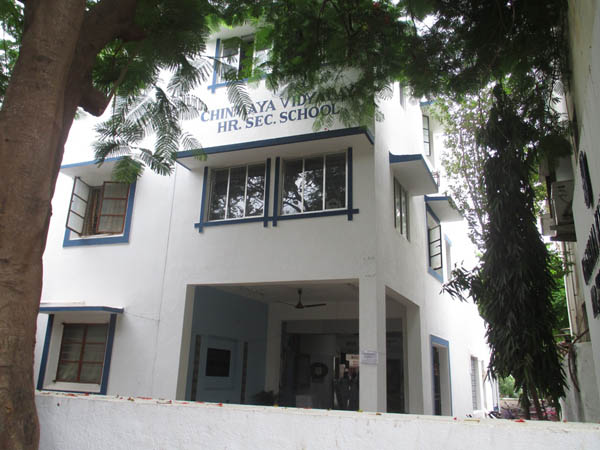 Chinmaya Vidyalaya, Anna Nagar, was founded on 1st January 1989, under the able guidance of Swami Chinmayananda, with 11 students and four faculty members. Chinmaya Vidyalaya, Taylors Road,the Vidyalaya marked its beginning with a meagre strength of 30 students at 13th Avenue Harrington Road, on 20th October 1968. 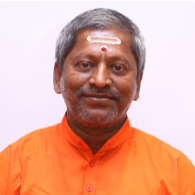 Chinmaya Vidyalaya, Virungambakkam, had its strong foundation laid by our Poojya Guruji H.H.Swami Tejomayananda, at Chittirai Street, Chinmaya Nagar Stage II, Chennai-92. Our Vidyalaya was given a benign beginning for the Higher Secondary in the Year 2002. Chinmaya Vidyalaya, Tirupathi, a highly progressive school pledged to provide quality education with great emphasis on traditional values. We believe in moulding our students to be brave and courageous always, to face every experience in their life with a smile on their face. 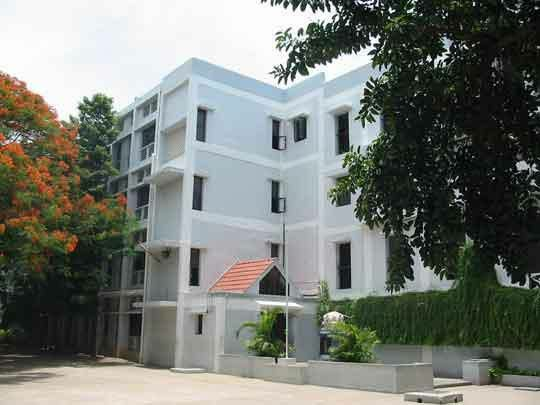 Chinmaya Vidyalaya, Sri City, is a new chapter in the stream of Chinmaya Vidyalaya's run in Chennai. 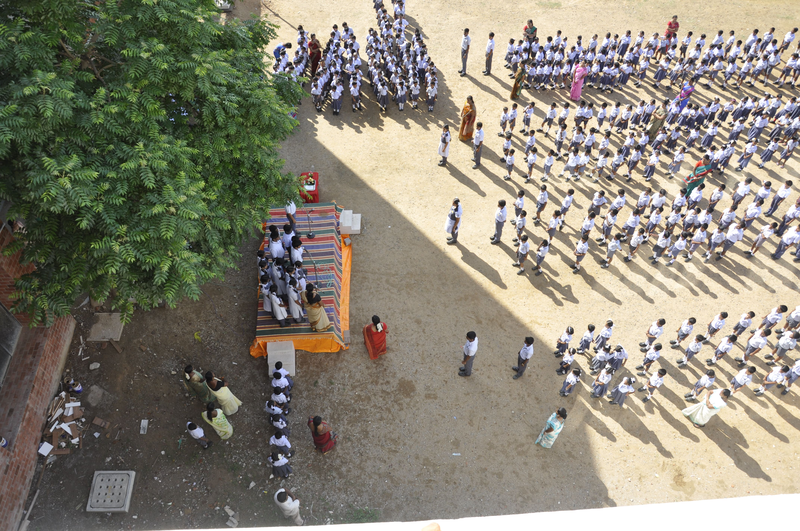 It was inaugurated on 20th June, 2011 by H.H.Swami Mitrananda. Located in Sri City which is an SEZ, FWTZ and DTZ, the school is located in a completely conducive environment for holistic education of a child. 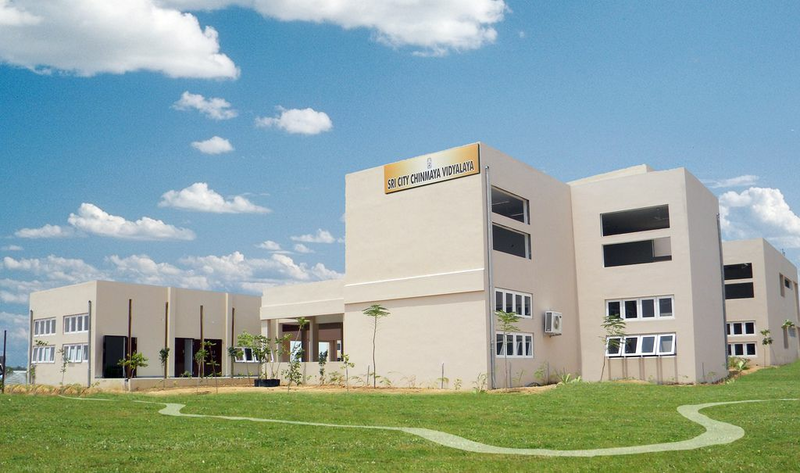 Chinmaya Vidyalaya, VGN, is affiliated to the Central Board of Secondary Education. With the ultimate prospective of being the channel of wholesome education to the students. The Chinmaya Vidyalayas stand unique in intertwining education with values and their by hitting at the ultimatum- VALUE BASED EDUCATION. "In individual transformation lies world redemption"
Madras Chinmaya Seva Trust was formed in 1987, under the guidance of His Holiness Swami Chinmayananda. MCST is involved in several humanitarian and spiritual activities. 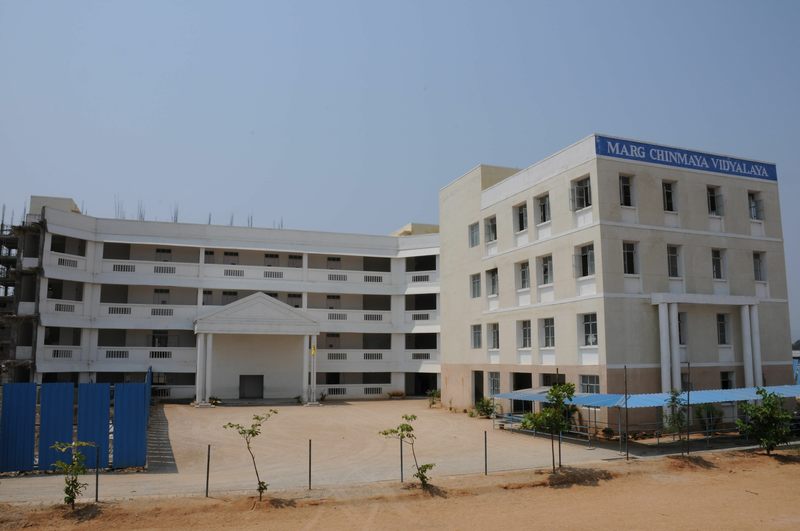 The MCST runs Chinmaya Vidyalayas in Anna Nagar, Sri City in Tada, Harihara School in Tamaraipakkam, Marg Chinmaya Vidyalaya in Tirupati and VGN Chinmaya Vidyalaya in Avadi. MCST believes that, it is in the development and nurturing of children and young minds of India, that the build up of a good nation is possible. The Ananth Medical Centre, situated in the premises of the Tamaraipakkam ashram, looks after the health of over 20-30 villages around Tamaraipakkam. It has a full time doctor, out patient treatment is rendered at the medical centre and more serious cases are referred to the hospitals. The Sarveshwara Dhyana Nilayam in Tamaraipakkam, situated in the beautiful and serene rural environment, houses the Sarveshwara temple which was consecrated by Pujya Gurudev. The spatika linga of Sarveshwara attracts devotees from far and near and is a constant source of solace and comfort to the villagers. A global organization with over 300 centres round the world engaged in spiritual, educational and social services.